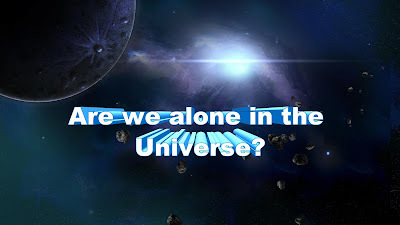 Ninja of the Woods - Are we alone in the Universe? Big Jim and his podcast just keep rolling along. There is a marked improvement in the sound quality and the host is becoming more comfortable behind the mic. In this the 4th episode, Big Jim discusses some alien abduction cases and other UFO related reports. 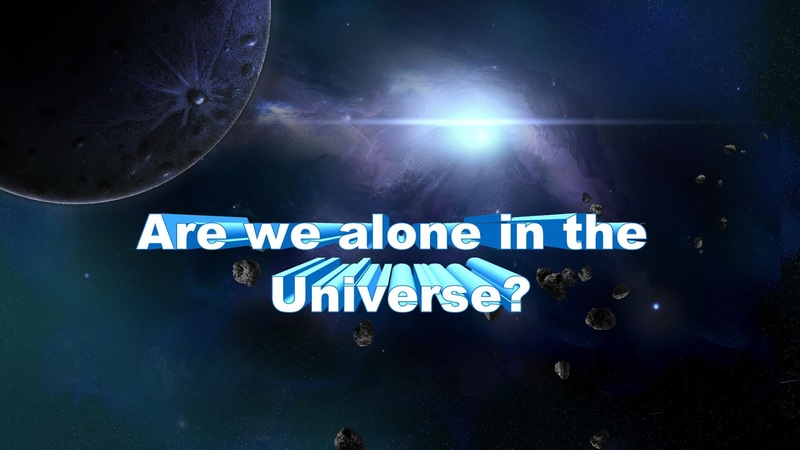 I'm sure you will find this episode intriguing as Big Jim ask....Are we alone in the Universe? What do you think? Are UFOs evidence of Alien Life from another planet? Be on the look out for the next episode! 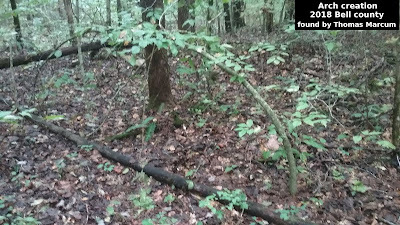 This post by Thomas Marcum, Thomas is the founder/leader of the cryptozoology and paranormal research organization known as The Crypto Crew. 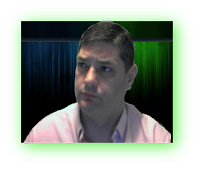 Over 20 years experience with research and investigation of unexplained activity, working with video and websites. A trained wild land firefighter and a published photographer, and poet. What is this Weird Creature? Massive Gator Caught on Camera! My Crypto World - First Episode of 2017! Bear or Bigfoot - The Debate Rages On!